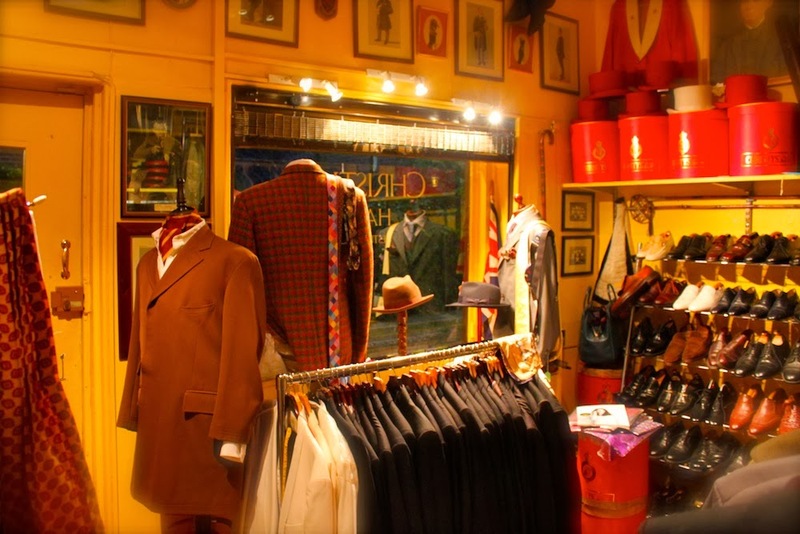 Hornets is London’s classic vintage clothing shop for men. Their slogan says it all: “Not fashion. Style.” Hornets specializes in British classics, tweeds and bespoke suits from Savile Row, but always have a fair smattering of designer pieces and wild and wonderful odds and ends. 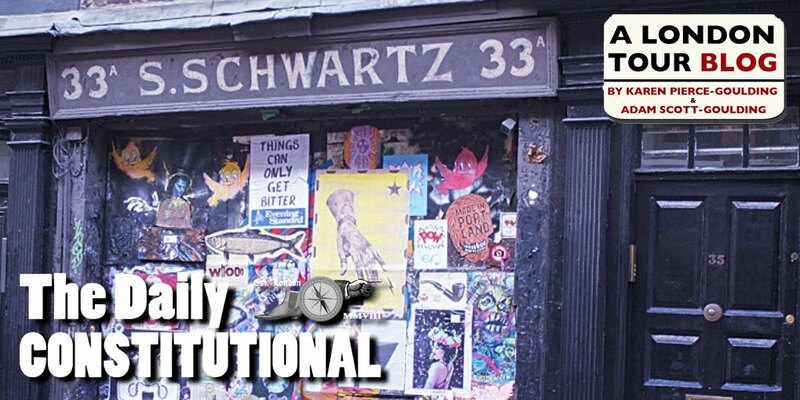 "To put it bluntly, we sell secondhand clothes. 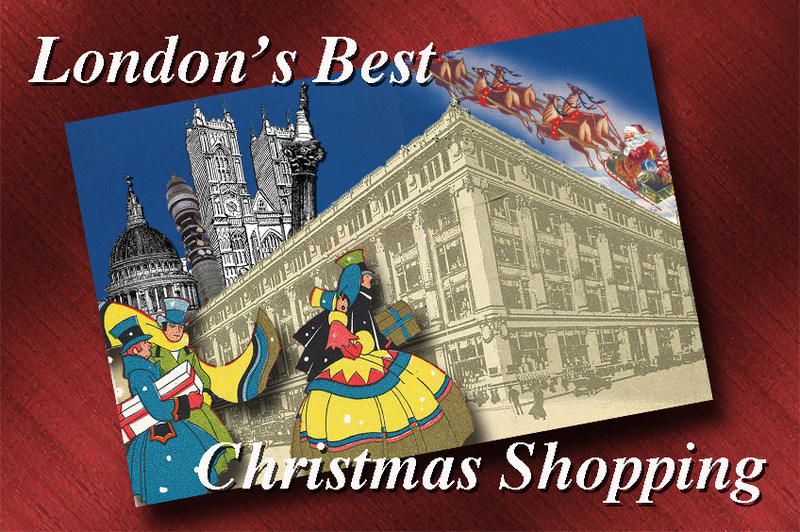 Backed up by new hats, garments and accessories and new ranges we buy in at a good price. If it was made yesterday we’ll buy it and sell it, if it has style. This has always been my watchword. Style." 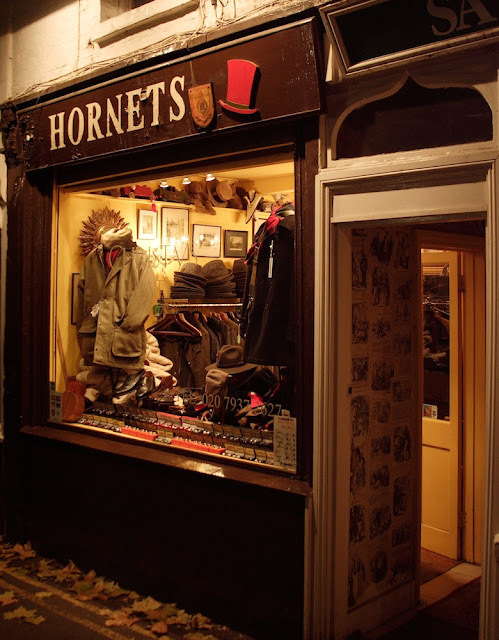 Their blog, The Hornet, espouses their philosophy of style and digs into the history of men’s clothing, at www.hornetskensington.wordpress.com. 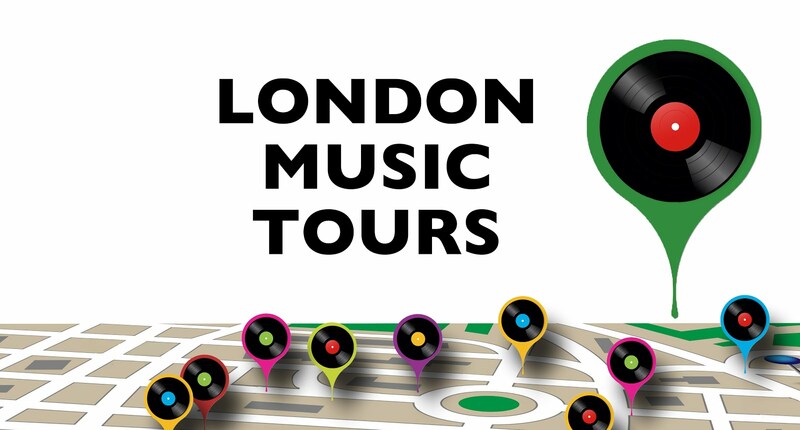 Hornets is at 2 & 4 Kensington Church Walk, Kensington W8. You can find Hornets along the route of the Old Kensington Walk every Thursday and Saturday.